A 4 in 1 Evening Dress for Genesis for use in Daz Studio 4.6. 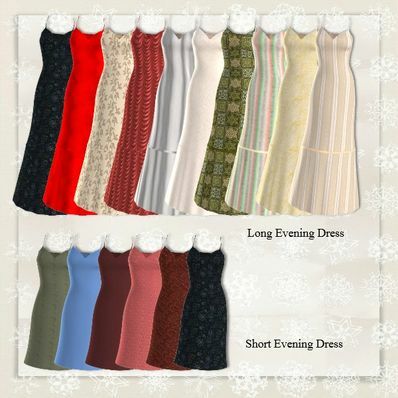 Long Evening Dress, Short Evening Dress, Overdress on it's own, and a combined dress with lace overdress. What great options for this gown/dress. Marvelous, thank you so much!